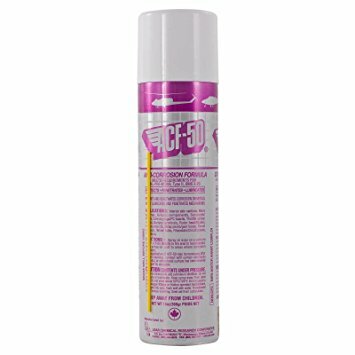 I am a motorcyclist and for protecting the bike a good product that comes up is something called acf50, its a none water based lubricant that is specifically designed to prevent rust and corrosion. Any one have any experience using this for sword care at all? Any thoughts? I haven't used this product, but it should work. People often get hung up on what oils, etc to use to protect a sword against corrosion. But at the end of the day, it doesn't really matter - what matters is that it is coated with a fine layer of SOMETHING with anti-corrosive properties at all times. What that 'something' is depends on personal choice, climate, how quickly stuff dries up, etc.